In past years, computer game designers have tried to increase player engagement by improving the believability of characters and environment. Today, the focus is shifting toward improving the game controller. This study seeks to understand engagement on the basis of the body movements of the player. Initial results from two case-studies suggest that an increase in body movement imposed, or allowed, by the game controller results in an increase in the player’s engagement level. Furthermore, they lead us to hypothesize that an increased involvement of the body can afford the player a stronger affective experience. 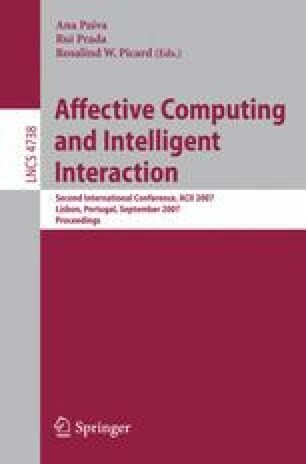 We propose that the contribution of full-body experience is three-fold: (a) it facilitates the feeling of presence in the digital environment (fantasy); (b) it enables the affective aspects of human-human interaction (communication); and (c) it unleashes the regulatory properties of emotion (affect).